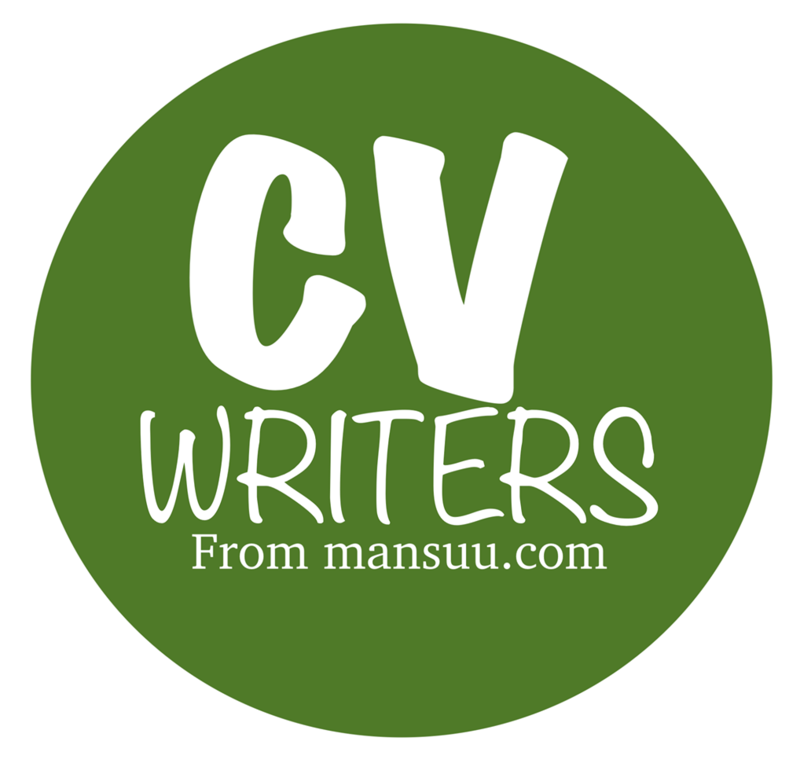 If you currently have a CV, send us your CV for a free, no-obligation CV critique in 24 hours! Alternatively give us a call on 860-666-2330. Detailed analysis of your CV, looking for appropriate content and style. Details of any spelling errors / grammatical inconsistencies. Information relating to structural problems, content positioning and terminology. Professional opinion of the appearance and overall layout of your CV. Advice on how to handle ‘red flags’, such as gaps in employment. We’re fully opposed to spam and will never release, sell or redistribute your details to anyone, ever!